News Posted in Family Fun, What's On. IN 1102, THE Earl of Arundel prepared his troops to defend against the first siege of Arundel Castle. Now, visitors can be transported back to this tumultuous time in a new adventure for families and history enthusaists alike. With the forces of King Henry I approaching, archery and hand-to-hand combat were essential skills 900 years ago as the castle’s first visitors of the year will be able to find out. 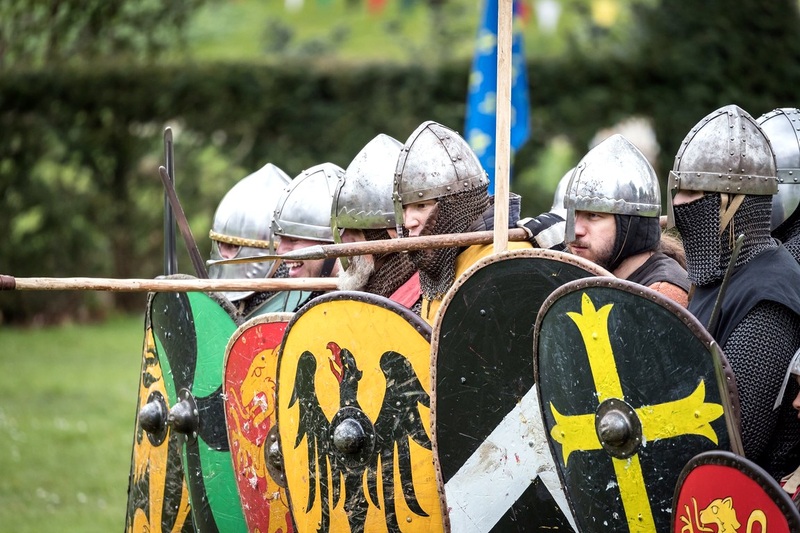 Combat at the Castle will feature crafts and weaponry, armour, combat and archery demonstrations. Visitors will also have the chance to learn about 12th century clothing and meet the garrison of soldiers. Castle manager Stephen Manion said: “We are launching some fantastic events this year alongside our roster of firm family favourites. With crafting and demonstrations throughout the day, visitors will be entertained from 10am–3.30pm, with an hour’s break at 1pm. Refreshments are available in the café and restaurant. The event is included in standard admission prices. Posted in Family Fun, What's On.